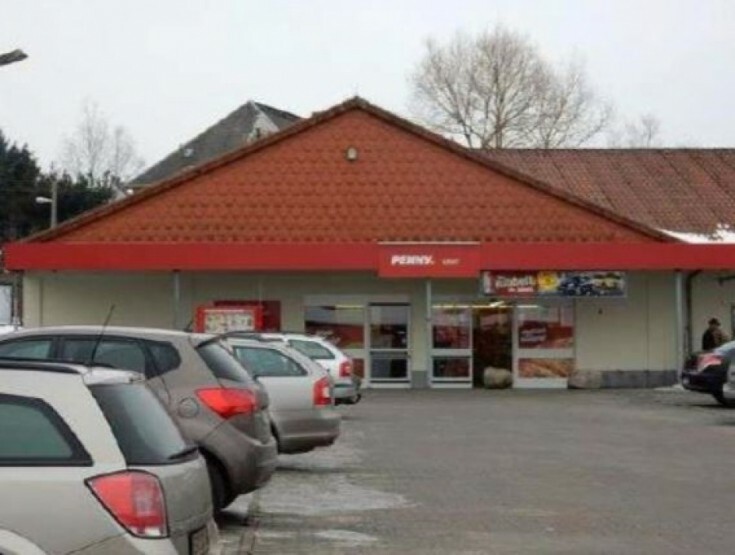 You will love this shopping mall in Neukirchen, Saxony free land. The property consists of 3 buildings with a total of 7 rental premises (1 of them is currently available for rent). 2nd building consists of 3 rooms (200 m2, 200 m2, and 140 m2). There are a gift shop Komma 10, a newspaper shop, and the third room is currently available for rent. The contracts are unlimited with the term of cancellation notice of 6 months. 3rd building also consists of three rooms: about 420 m2 occupies a beverage store with an agreement until 2019, 85 m2 rents the insurance company (unlimited contract, term of notice of cancellation - 6 months), 50 m2- beauty salon (unlimited contract, term of notice of cancellation - 6 months). The shopping center is located in Neukirchen that is in Saxony Federal Land. The population of the city is 7,000 people. Neukirchen is a suburb of Chemnitz that is one of the main industrial and economic cities of the country.